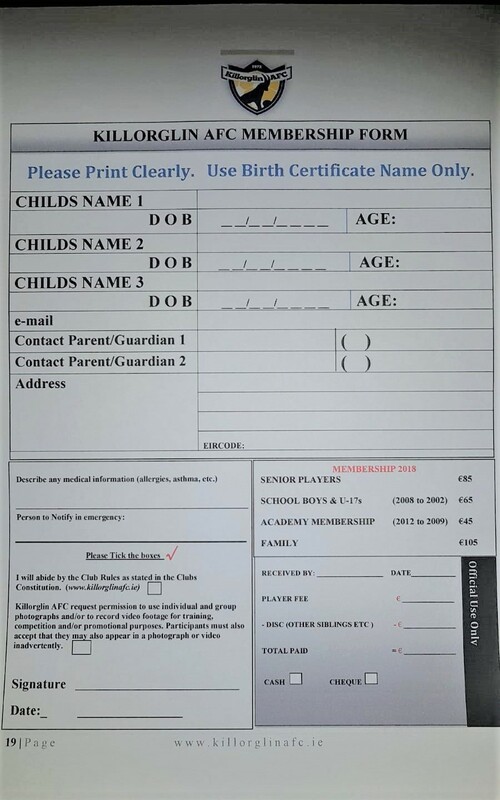 The Under 10s / Academy will finish up on Saturday mornings for the summer on Saturday 25th May. We wish to thank all parents and kids for their interest and participation throughout the year. I would also like to draw your attention to our EGM on the 28th May. If we are to continue to provide Saturday morning soccer for our kids it is vital that you attend this EGM if possible. This entry was posted in News, Under 10's / Academy by Gabhan. Bookmark the permalink.